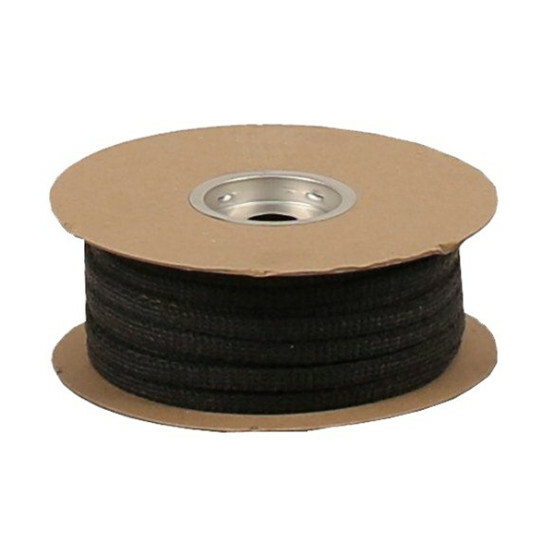 10mm x 3mm Black Tight Bound Sticky Backed Rope - Per Meter 1 meter length of 10mm diameter tight bound glass rope, ideal as door seal. Came in reasonable time, however dimensions not as advertised. It is actually more like a tape, 10mm x 3mm thick, not the 10x10mm rope in the description. Sent feedback by email but no reply so far.